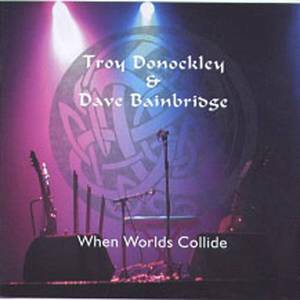 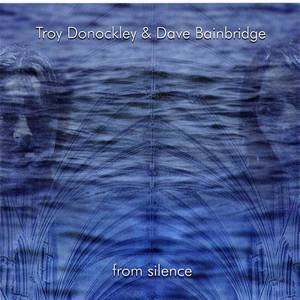 Open Sky Records (Record Label); Troy Donockley & Dave Bainbridge (Artist). 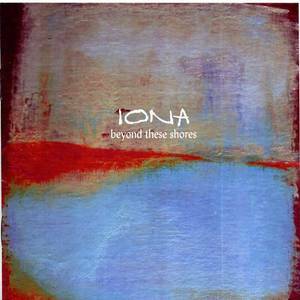 Open Sky Records (Record Label); Iona (Artist). 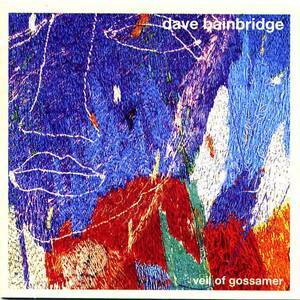 Open Sky (Record Label); Dave Bainbridge (Artist). 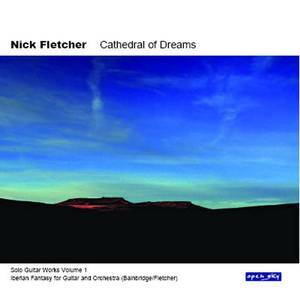 Opensky Records (Record Label); Nick Fletcher (Artist). 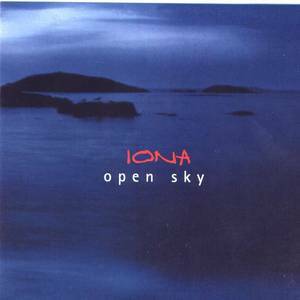 Opensky Records (Record Label); Iona (Artist). 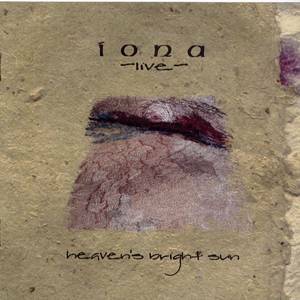 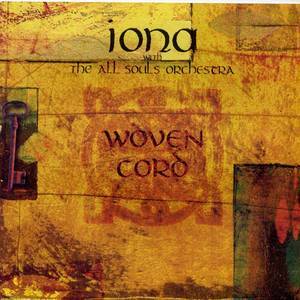 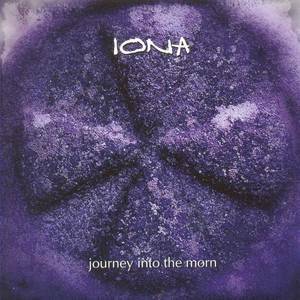 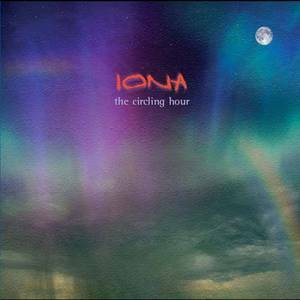 Open Sky Records (Record Label); Iona with The All Souls Orchestra (Artist).